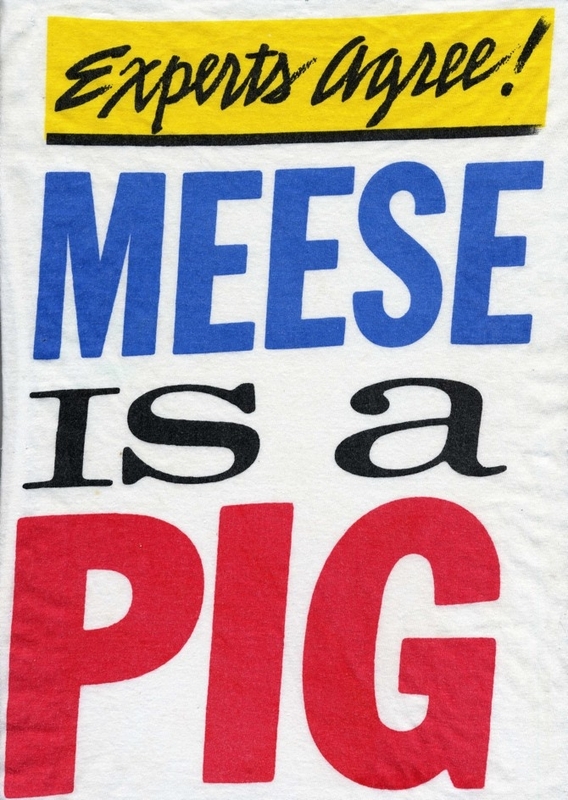 Those living in the Washington, D.C. area in the '80s circa the Iran-Contra scandal might remember the bold graphic poster emblazoned with "Meese Is A Pig" popping up around the city. They were hard to miss for commuters and locals alike. The posters appeared overnight and were visible on various public spaces. The graphics were clearly aimed at Reagan cabinet member and advisor Edwin Meese who was enmeshed in Iran/Contra and also the champion of various far-right causes in the administration. The poster campaign got national attention. Soon, the poster's creator, Jeff Nelson (of Dischord Records and Minor Threat fame) was revealed. With respect to Nelson's album sleeve and logo designs (among our favorites ever! ), his "Meese Is A Pig" poster remains his masterpiece. Nelson sold T-shirts with the image, which covered his printing costs and the graphics lived on long after the street campaign was over. With Edwin Meese back in the news as the backer a government shutdown and national anti-Obamacare efforts, we're pleased to see "Meese Is A Pig" getting its due. Read TNR's interview with Nelson and history of "Meese Is A Pig." Detroit boasts a history of legendary axmen—Jack White, Ted Nugent, Robert White, Wayne Kramer and Dennis Coffey to name a few. 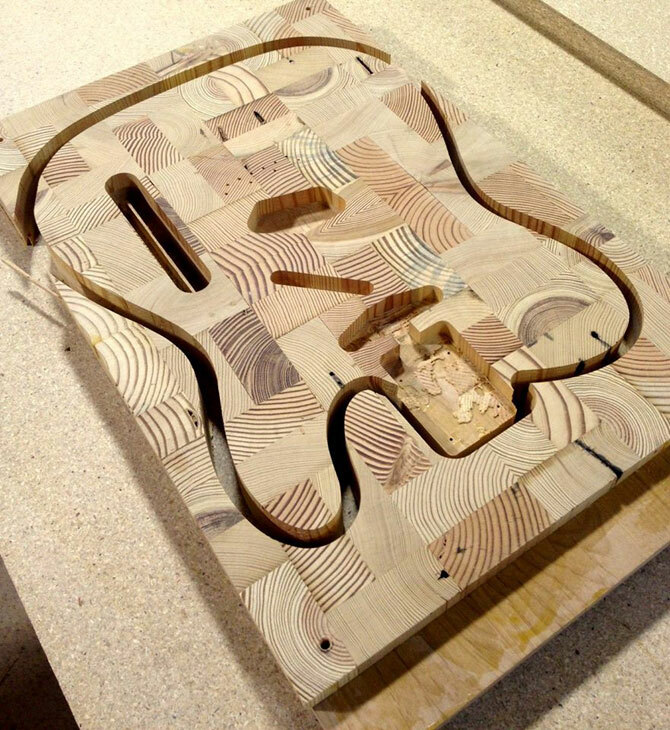 And now, thanks to the passion project of commercial real estate director and woodworker Mark Wallace, the next great musician on that list may kick out the jams with a guitar made from a chunk of the city itself. 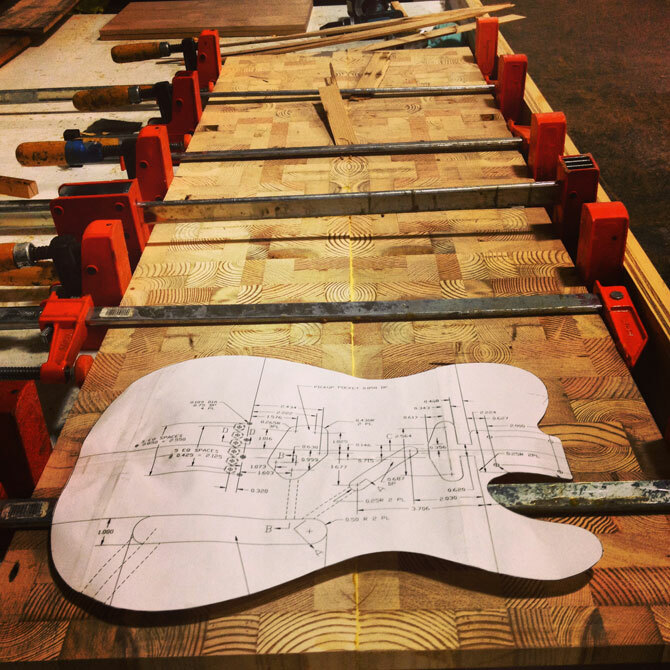 Built in a Corktown workshop, Wallace Detroit Guitars are fashioned from wood salvaged from the city’s recently demolished buildings. 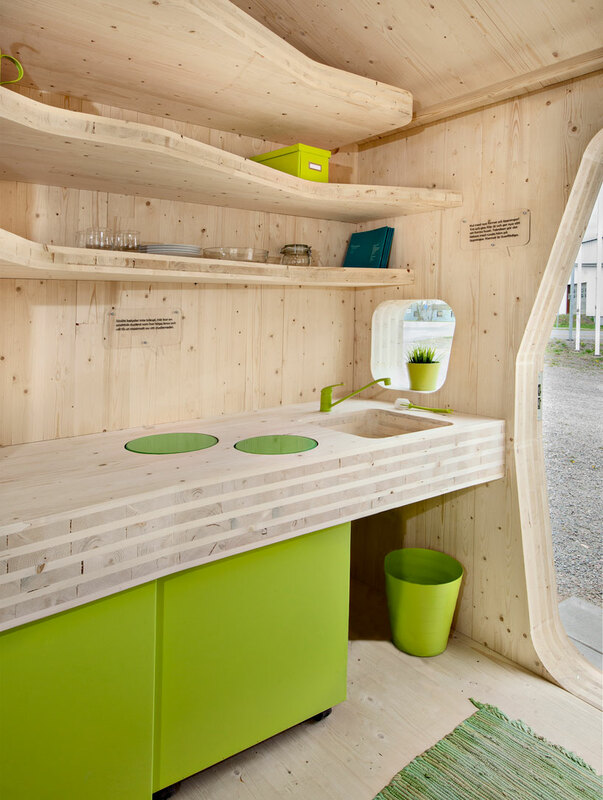 Each instrument will be branded with the address of the home that provided the wood, reinforcing the local heritage of the material. 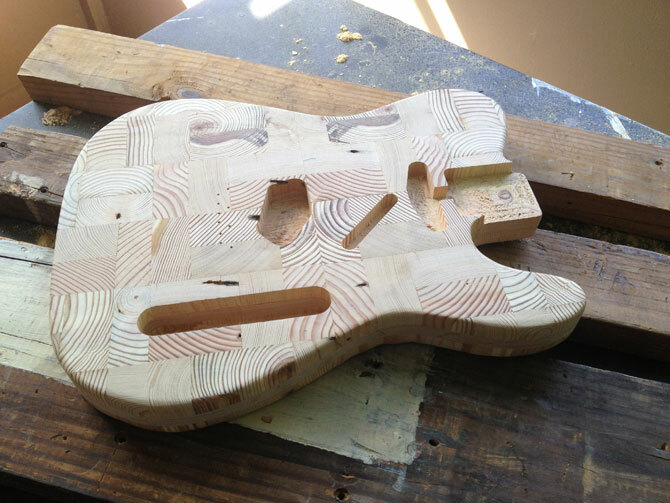 So far, Wallace has created two prototypes that need to be tested, but a recent $8,000 matching grant from the Knight Foundation should allow him to expand production. 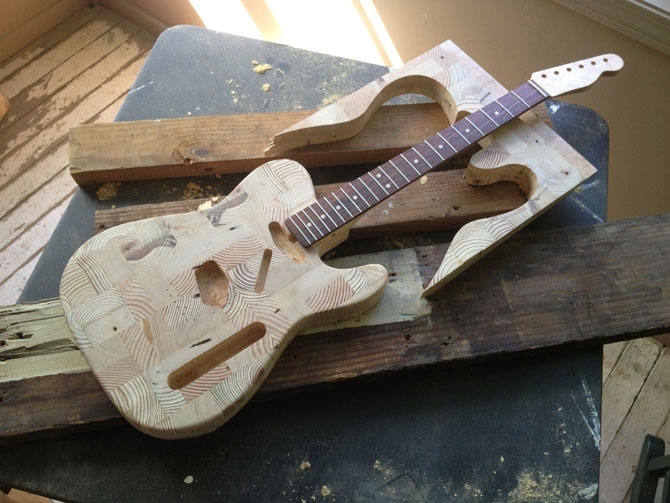 Eventually, he wants the finished product to include more salvaged material from other local companies, like a strap made out of leftovers auto parts. Wallace's project is currently getting off the ground thanks to a grant from the Knight Foundation. 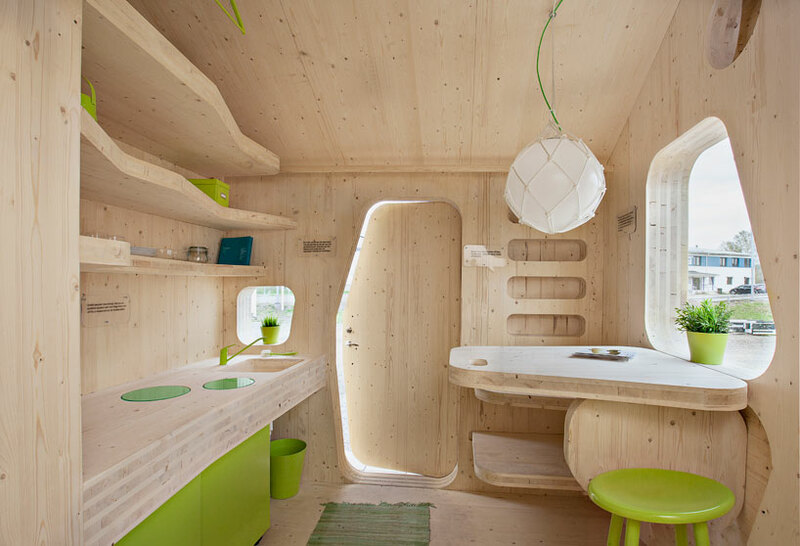 The excellent design blog Thisispaper is now available, wait for it, in paper. We queried editor Zuzzana Gasior on the new print mag. What is Thisispaper for those unfamiliar? As Thisispaper we are now running two different, but interweaving projects. Thisispaper Magazine is where we share our inspirations and obsessions from multiple fields of design. Our roots are in the digital world but we find print equally alluring. We started off as an online magazine and continue running it, by we have recently ventured into print and released Thisispaper Magazine Inaugural Issue in paper and ink. 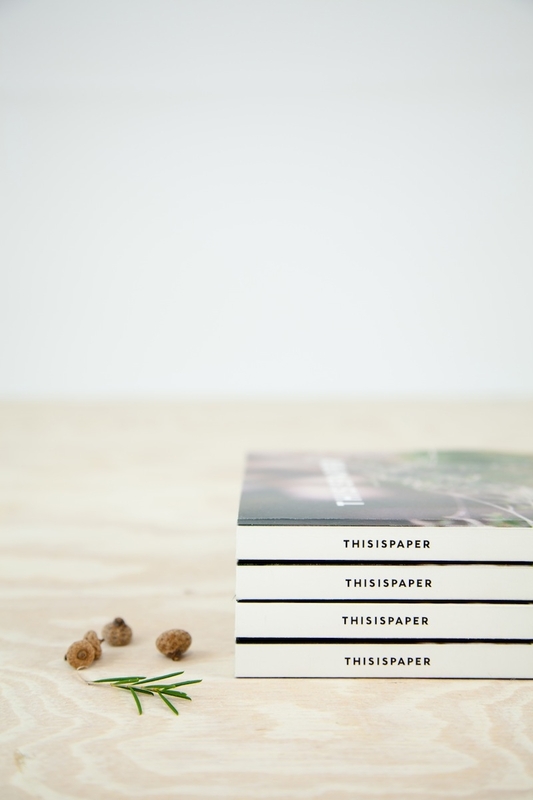 Thisispaper Shop is our second, younger brainchild. It’s an online store with hand made products. Which designers have been selected for the issue, how did you decide who to include? The full list of featured designers is as follows: Studio Glithero, Faye Toogood, Formafantasma, Phoebe English, Nina Donis, Feilden Fowles Architects; photographers Kanoa Zimmerman and Marcel van der Vlugt; artist Anouk Griffioen. The selection process was simple. We decided to feature designers whose work we’re impressed by and who have a strong conceptual background behind their work. We were particularly curious to find out about their creative process so we chose the ones that put emphasis on the process, not just the finished product. Why do you think a print publication was necessary? As you will quickly discover when you open the magazine, some of the interviews are quite massive, and were intended to be so from the start. We wanted to explore the designers’ creative processes in depth. 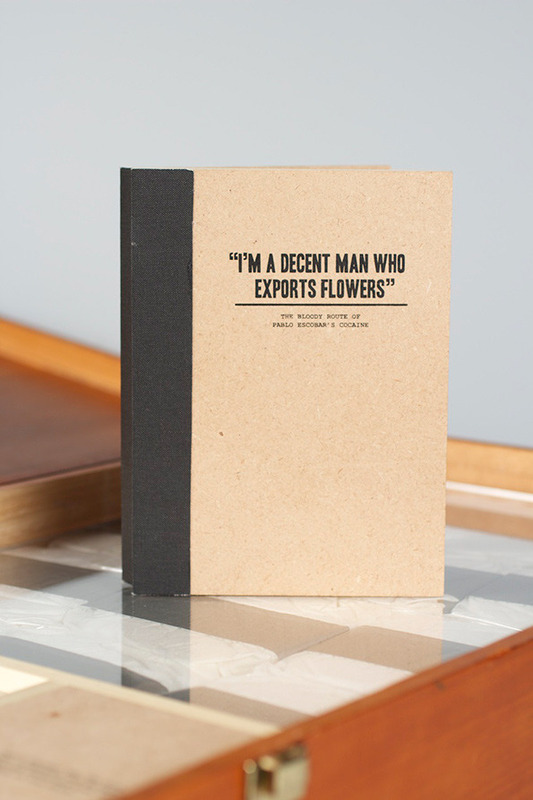 Such content lives better in a tangible book that online. While surfing the web, people focus on image and have a short attention span and it’s not the best environment to present content that requires a careful reading. Plus we’re really drawn to the beauty of a printed object, the texture of paper, smell of paint and so on. Thisispaper.com was an ironic name, but now it has a literal meaning. Good point. Since Thisispaper is an umbrella term for both the site and the magazine, it now means that digital and print can coexist without undermining one another’s position. This is due to the fact that they are good for different things. The content that we feature online is much more image-based, while for print we look for something that requires more time and effort to absorb. You're based in Warsaw, does that surprise a lot of your readers? It does come as a surprise sometimes, but mostly to people in Poland. When they see Thisispaper they don’t expect it to be a Warsaw-based endeavor (love the word). The print publication is a very limited run. Why is that? 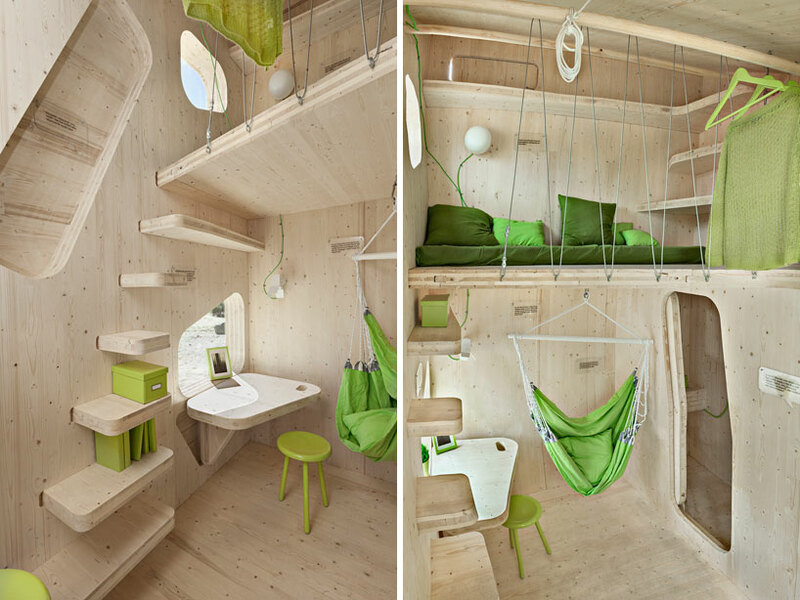 Do you hope to expand? Is it harder or easier to do a print magazine in Poland? Nowadays when distribution mostly happens online, printing a ad-free magazine is a comparable experience in Warsaw and everywhere else. It would probably be harder for us, though, is we were trying to attract sponsors. Where can one get the print magazine? Online at thisispapershop.com/product/thisispaper-inaugural-issue or soon at some local stores worldwide. Do you accept contributions and pitches? 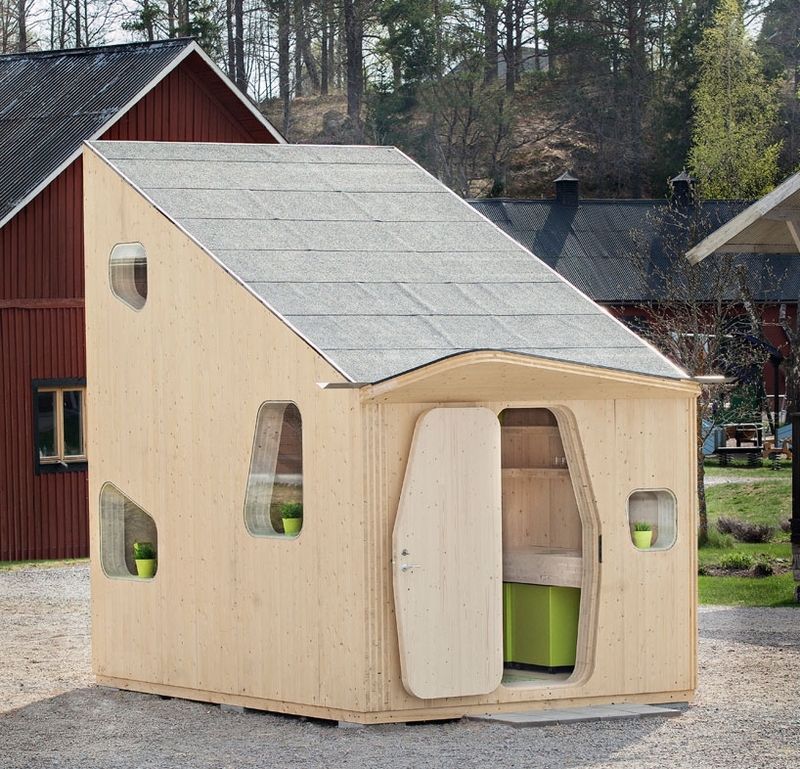 The idea is still in the testing phase, but a model of the house concept is on display now at Virserums Konsthall. Before the smartphone, before the laptop, before personal computers were standard, there was the Trapper Keeper. The Mead Corporation launched the distinctive three-ring binder with a Velcro closure in 1981 and the rest was pop culture history. Later in the decade, it released designer editions featuring the likes of Garfield. 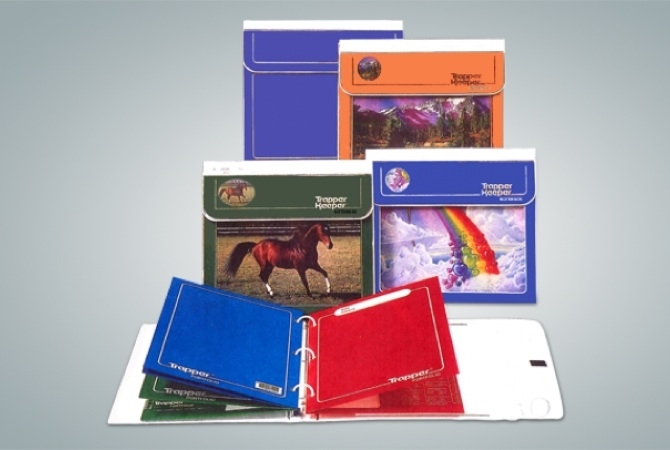 The Trapper Keeper was a massive hit from day one, an essential for kids growing up in the U.S. and Canada of the 1980s. You felt left out if you didn't have one. And adults used them, too. The success of the Trapper Keeper wasn't an accident—it was designed with the student taking multiple classes in mind. And its key feature, the removable portfolio, was a well-thought-out upgrade to the aging Pee Chee-style folder. Mentalfloss.com has an amazing and thorough history of the Trapper Keeper, well worth a read for '80s kids and present day designers alike. Mikal Cronin - "Peace of Mind"
Mikal Cronin's new "Peace of Mind" clip takes place in a depressing parallel universe in which Mary Timony doesn't make records but instead cleans hotel rooms at a Howard Johnson in Oregon. Brooklyn-based filmmaker and writer Lara Gallagher directs. There are only a few dates left on Mikal Cronin's tour, but fans in L.A., Chicago, and New York should head to Pitchfork to see the remaining dates. Mikal Cronin's latest full-length, MCII, is out now from Merge. The full credits for the video are on YouTube. The sight of a tiny handmade puppet hitting a tiny handmade crack pipe will likely make you laugh. If that doesn't work, try a tiny puppet blowing up a tiny drug lord's house. 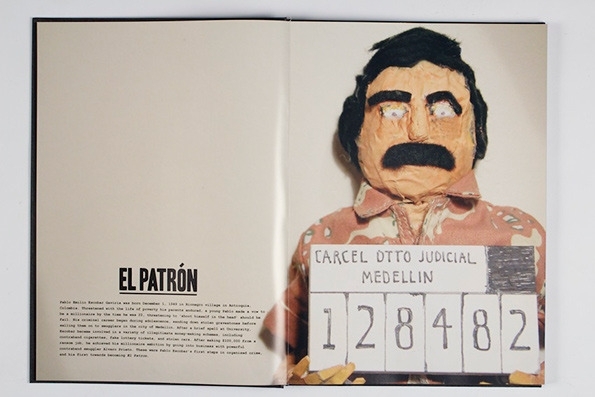 These scenes, from William Child's puppetry biopic of Pablo Escobar, manage to tell Escobar's actual story of a life of crime with the humor that comes with the territory of handmade puppet animation. According to It's Nice That, the five-minute film is supplemented by a box set, which includes a book of production photos that didn't make it into the film. Watch the short film below. 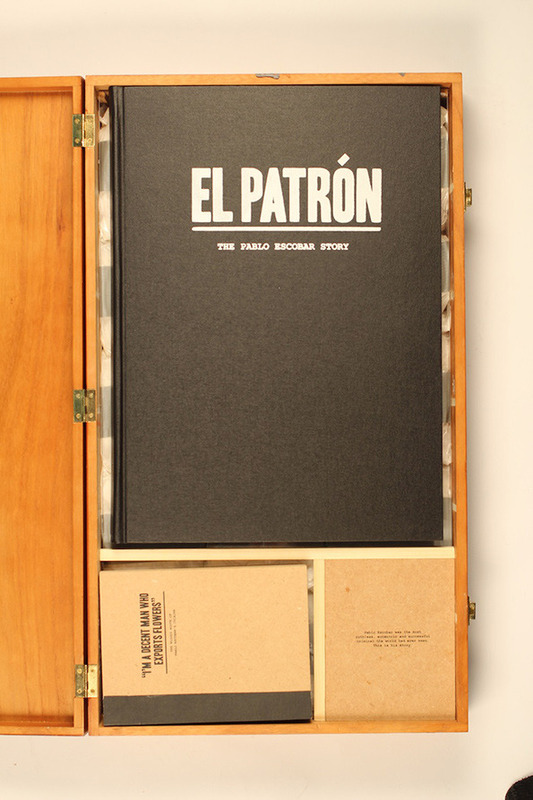 "El Patrón" was created by William Child. See more of his work on his website, including a video for Action Bronson. We appreciated the days when Hedi Slimane worked with promising unknown bands on runway soundtracks, but that doesn't diminish our enthusiasm for a good fashion week collaboration. Hedi Slimane and Liars made for a fine team at Saint Laurent's Women's Spring/Summer '13, Collection VIII show at Paris Fashion Week. Liars frontman Angus Andrew remixed the "Mr Your On Fire Mr" single as a 19-minute, punky-dance epic for Slimane's Saint Laurent show. It maintains intensity and heightens the experience, never settling in as background music. No easy feat. Home brewing beer is a leap of faith. In the best case scenario, aspiring brewers do some research before firing up the kettle, but even after reading up on the process, there's still plenty of guesswork involved in the first few batches. 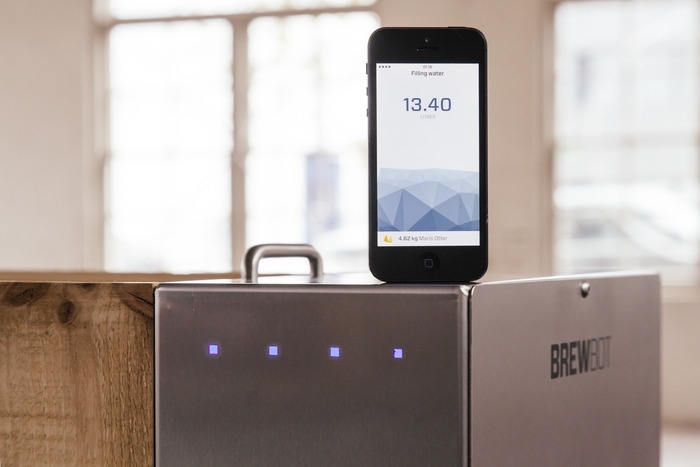 The Brewbot is a new small scale brewing appliance that automates some of the trickier parts about brewing, such as exact water quantities and temperatures, brew times, straining grains, and transferring wort, with the help of an iOS app. The appliance handles most of the dirty work, lets the brewer know when it's time to add ingredients, or when the brew is ready to ferment. 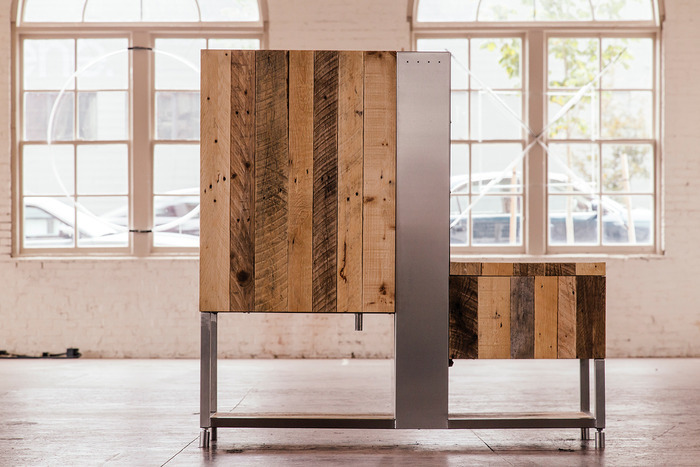 If you're not convinced the Belfast-based team behind Brewbot is serious about their system, consider that the entire team recently relocated to Portland, Oregon to study with craft brewers. 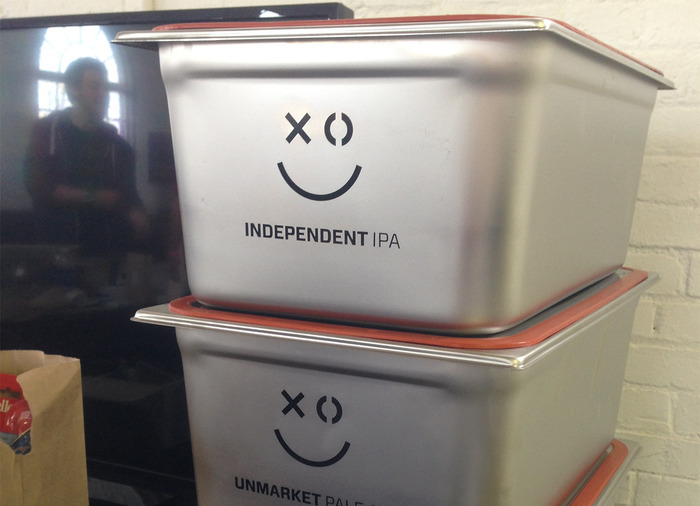 There's still a month left to get your own Brewbot. Between the rise of Chance the Rapper and a continuing epidemic of gun violence, Chicago's West Side has been a regular feature on blogs of all stripes lately. But director Eric K. Yue captures a different kind of stardom in his short on basketball playing Chicago high schooler Sire, who treats the camera to a blend of natural charisma and self-promoting ego. The film is part of "Tribute," a collaboration between Dazed & Confused and Mainline films focusing on the state of youth and we are already curious to see more. Read an interview with the director at DazedDigital.com.